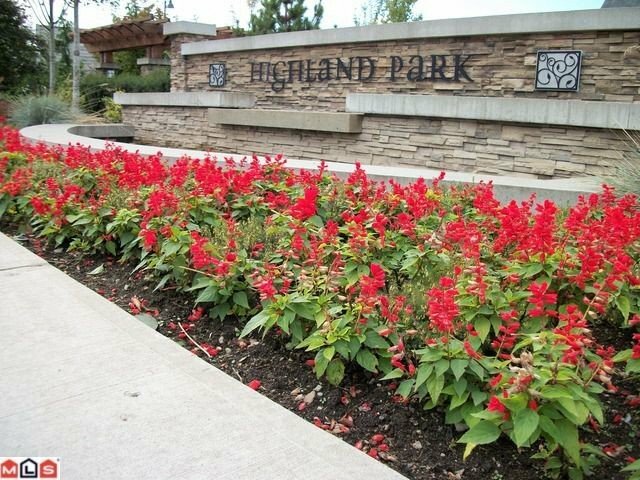 Highland Park by Intracorp! 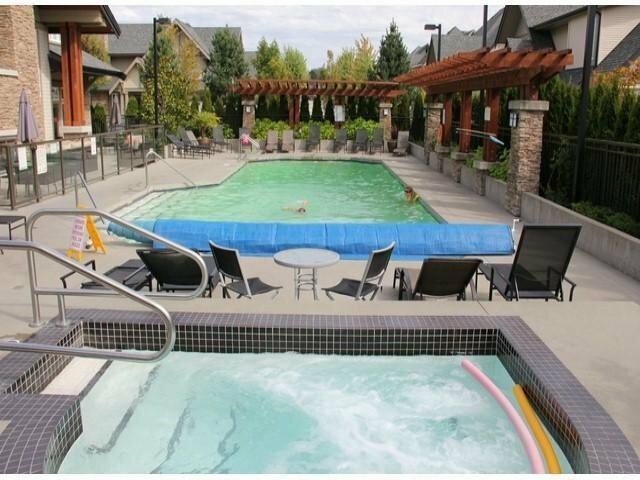 Spacious 2 bdrm + den, 2 baths located in upscale S.Surrey neighborhood. 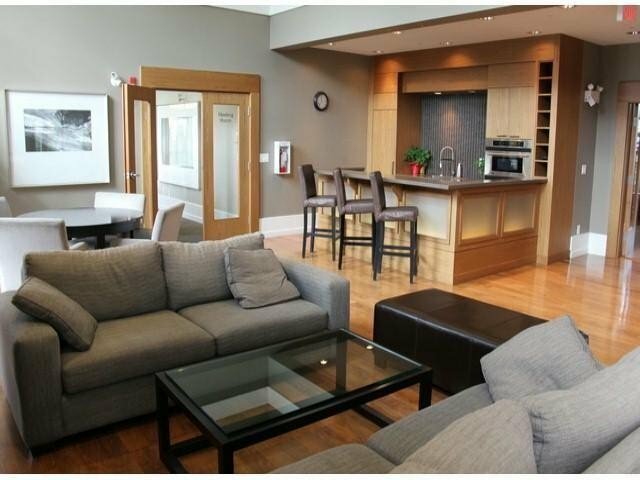 Deluxe upgrades: SS appliances (gas stove), marble & tile in bathrooms, granite in kitchen, gas f/p & engineered hdwd floors on main. 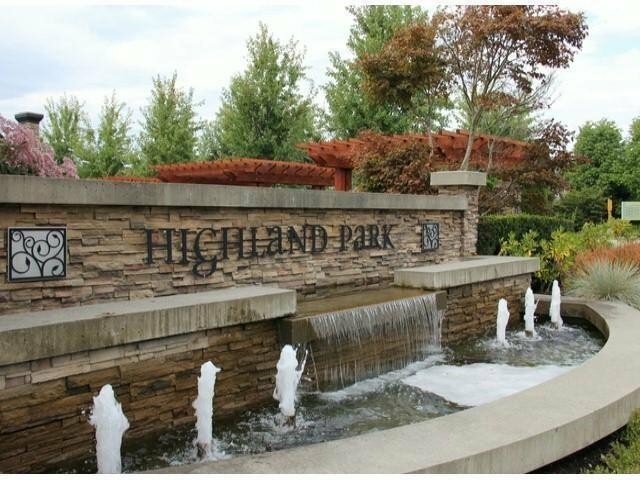 Enjoy 2 outdoor spaces including a fully fenced landscaped front yard & back deck w/gas outlet allows for fun summer BBQ! 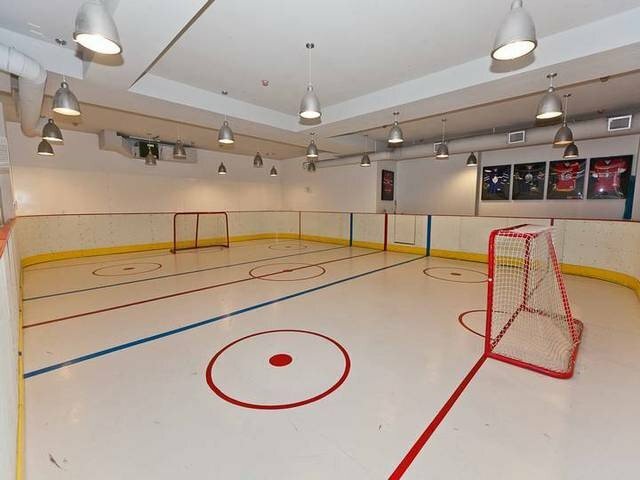 'The Club': outdoor pool & swirl pool, indoor floor hockey rink, movie theater, yoga studio, billiards lounge, great rm w/kitchen & bar plus state of the art fully equipped exercise rm + caretaker suite. 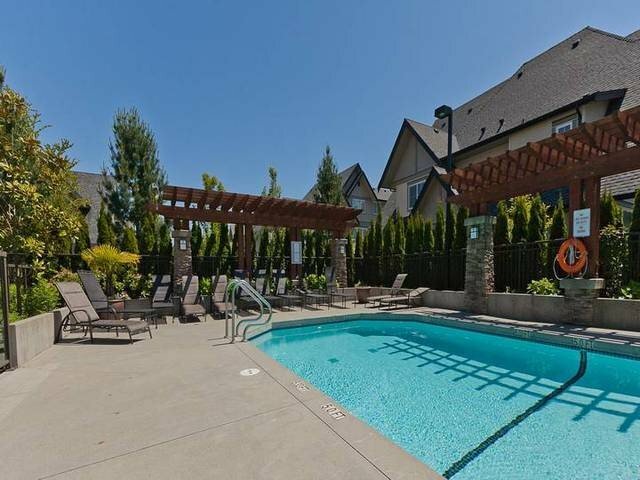 Stroll to shopping, restaurants, schools, amenities & public transit! 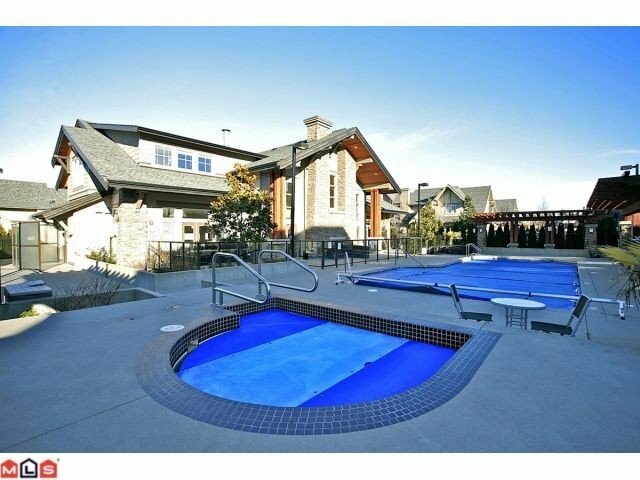 Very short drive to White Rock beaches, shops, restaurants, Border, several golf courses & freeway.